Mumbai riots in train 500 Indian pilgrims are murdered in train accident by firing train engine after that 1000-2000 Muslims are murdered. Gujarat government announce shoot at sight order. justice ramachandram announced narendra modi will be prosecuted oh this case but no one proved it but all the political parties stressed to resign to cm post after he resigned election started again and narendra modi won again 2nd time 127 seats out 186 Now the modi 14th chief minister of Gujarat and 4 times he elected continuously. Reasons for supporting narendra modi in election 2014. I vote for BJP because i want to change in India like Gujarat. my village don’t have road to connect to city the old road it’s thar Roda builded when the time of atal bihari vajpayee 2001 under the scheme of gramin sadak yojana. i want to use internet connection in my village if internet connection is there in my village i don’t need stay in Hyderabad city to spend more money on rent and other etc. congress announced rajiv internet scheme, Rajiv high broadband but that schemes only for cheating people not in action. i contacted bsnl office to repair the connection which is telephone connection to use for internet now. they BSNL in loss in amount of 300 crore and above you need to repair yourself. which means i need to Digg in to earth for 2 kilometer city to village. i want talk about kishan reddy i am totally compressed at his honesty in 10 years of MLA amberpet hyderabad division. Pawan kalyan also pointing to narendra modi with out expecting anything he is also have great personality. congress ruled 10 year till now they may neglect peoples rules like kingdom becuase they have the power since 10 years they have no fresh ideas to change the country lets give chance to next 5 years in 2019 election. in countries like America there is no 3rd option for president. 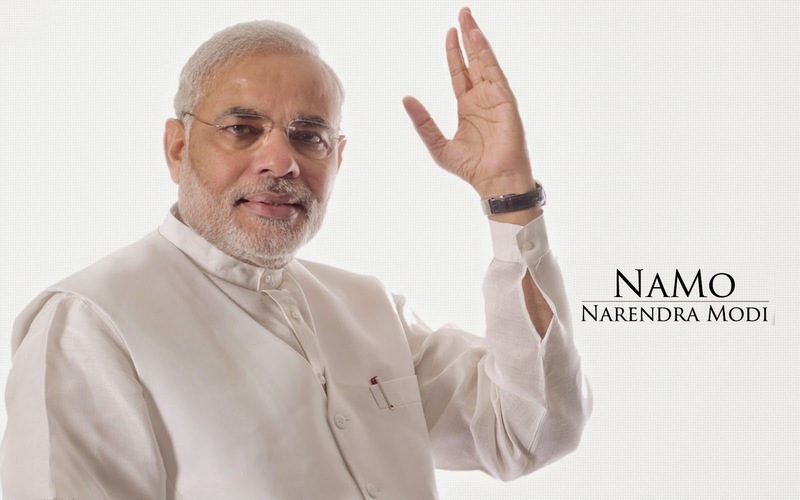 I have strong belief that MODI can change the India.